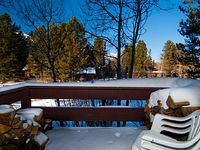 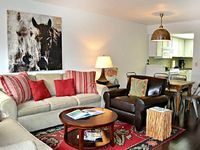 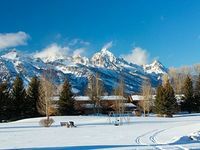 Wyoming, US Vacation Rentals. 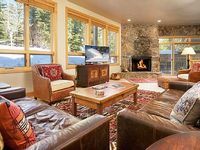 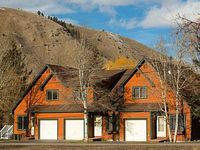 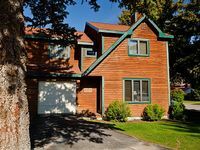 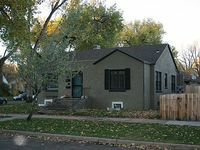 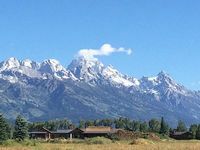 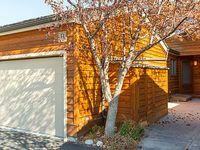 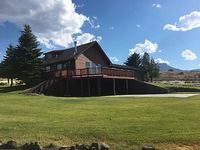 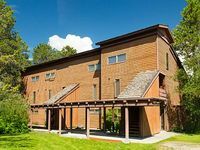 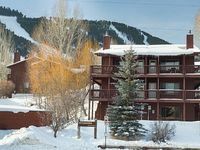 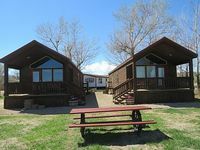 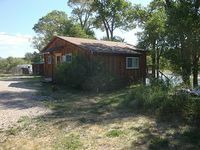 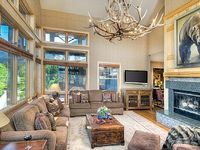 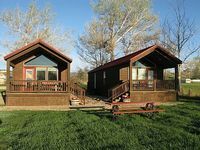 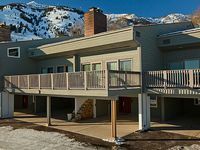 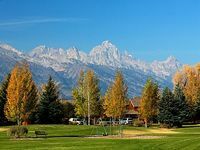 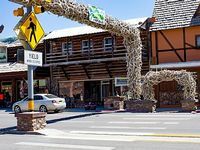 Book Beach Rentals, Lake Houses, Condos, Cabins, Villas, and Homes in Wyoming, US on RentalSaver.com! 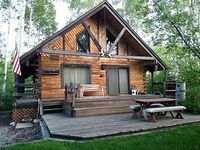 This Retreat Will Accommodate Large Families Or Groups. 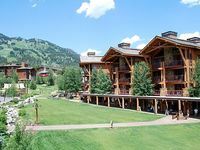 Starting at $139/nt! 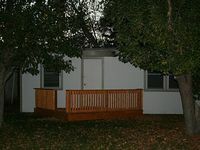 Now available For Rent! 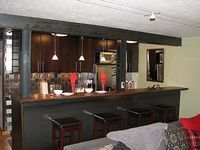 Updated Photos Coming Soon! 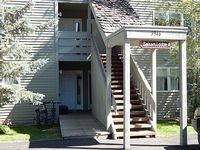 Condo, 1	Bedroom, 1 Bath, Sleeps 2, lower level unit, no stairs to climb.